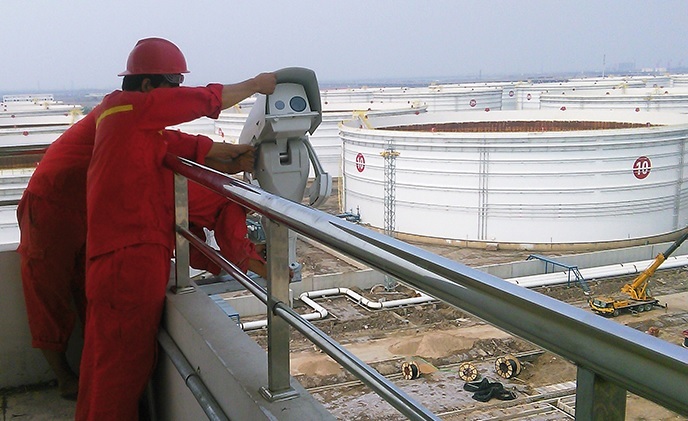 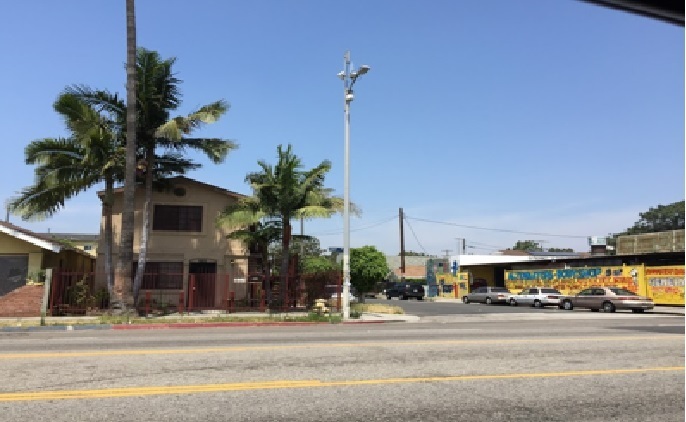 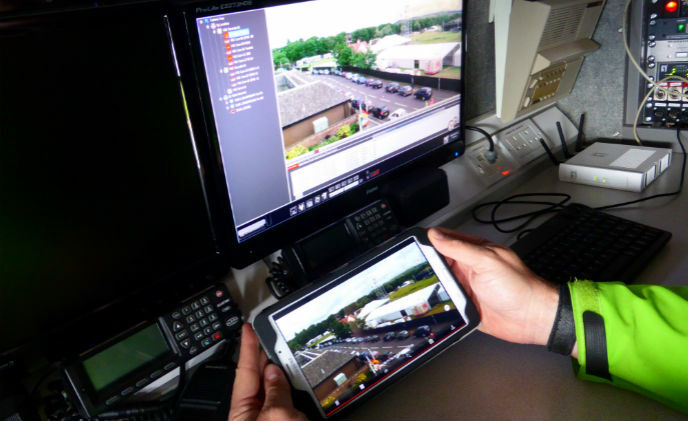 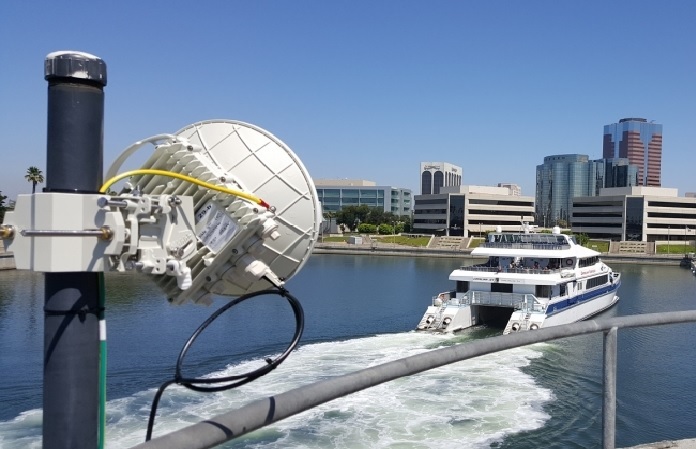 Siklu announced that it was selected by the Port of Long Beach to provide the wireless connectivity solution for its video surveillance network and multi-gigabit wireless for its core network, as part of a multi-phase project. 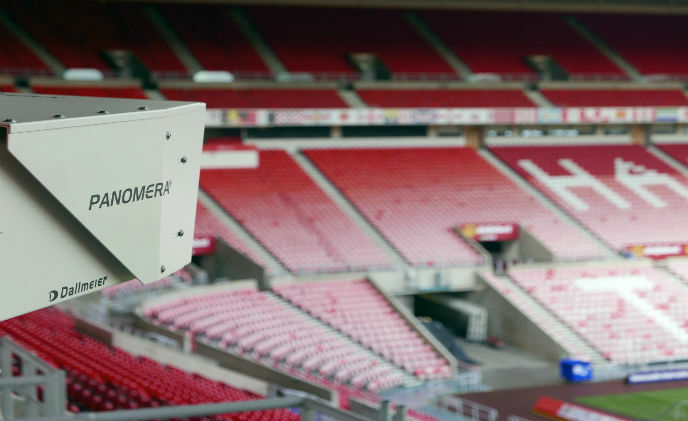 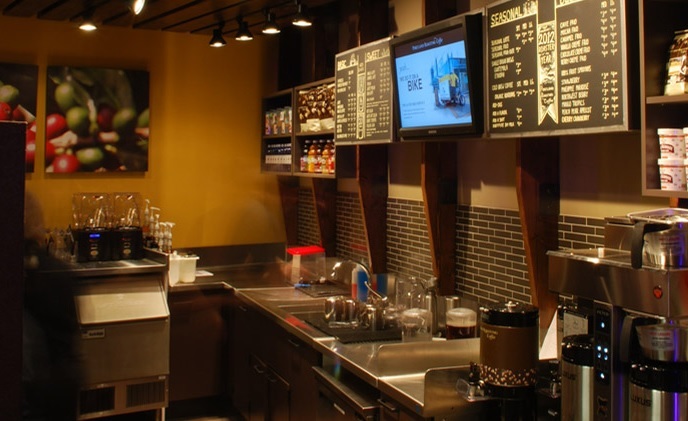 The "Stadium of Light" in Sunderland, England, has completely modernized its video system using Dallmeier technology. 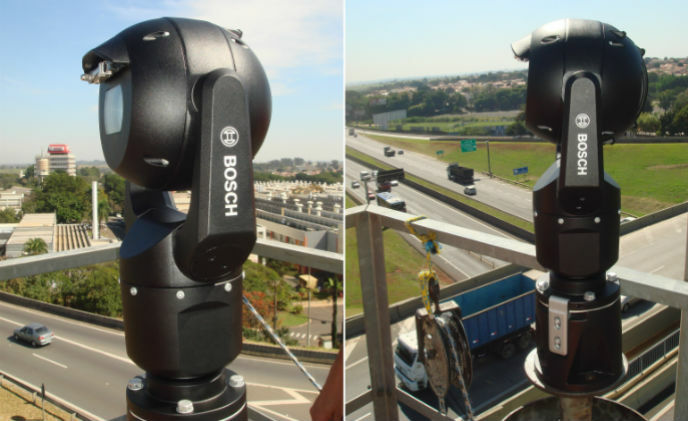 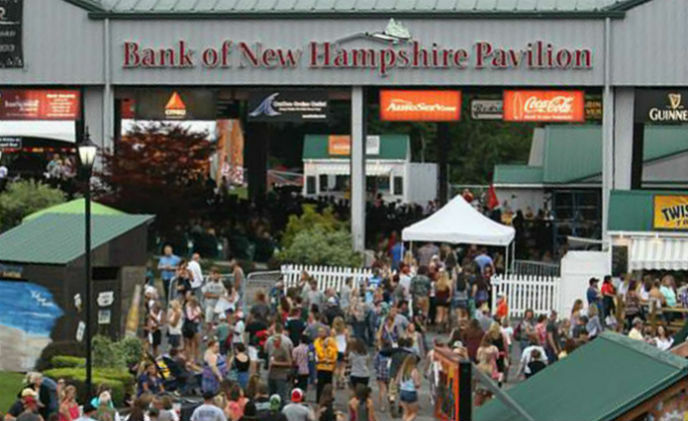 The Panomera multifocal sensor technology has also been installed and provides security particularly in the area for visiting fans.